Paco Díaz (Palma de Mallorca, Spain) on 22 May 2017 in Architecture. Unexpected! 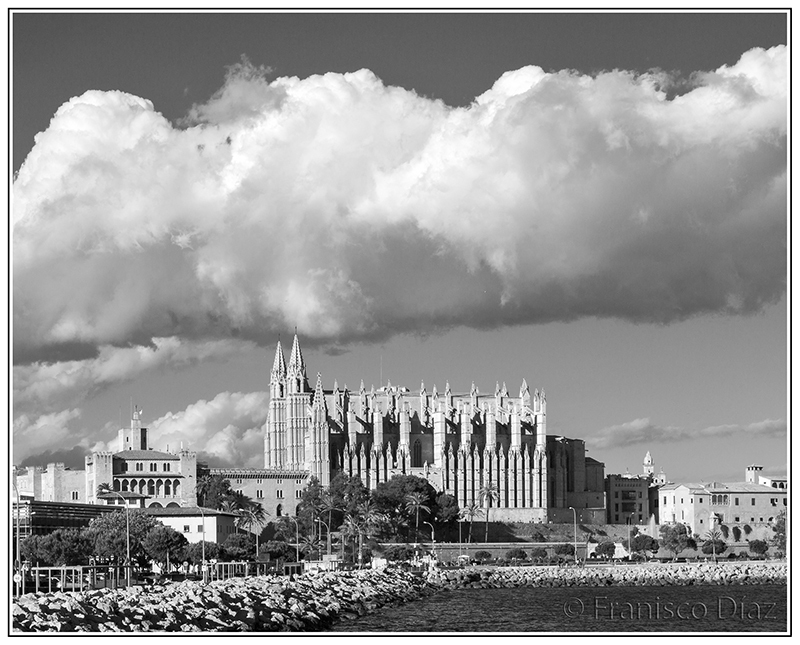 The power of the clouds and the order of the foreground.